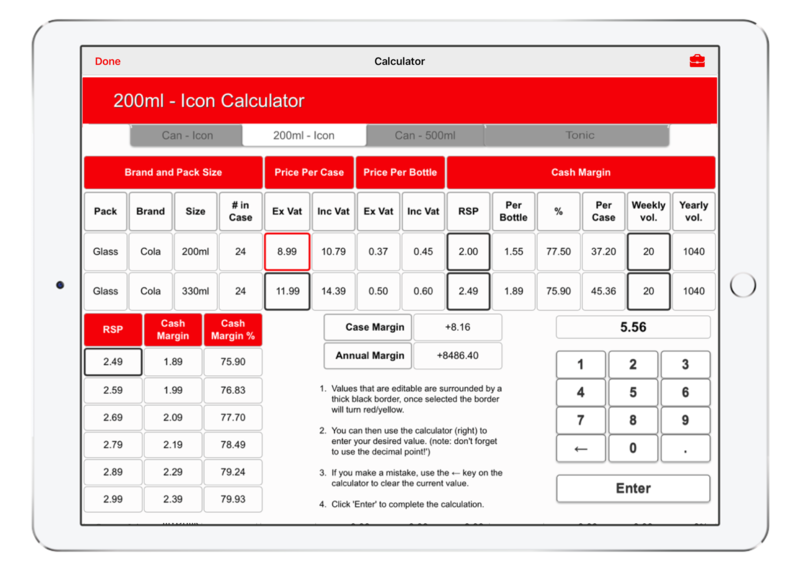 Pitcher InStore lets you define your audit requirements. You can bring your Excel sheets, connect to data sources and get going within a matter of few seconds for thousands of users in the field. Connecting Excel with Salesforce to make data capturing easy. 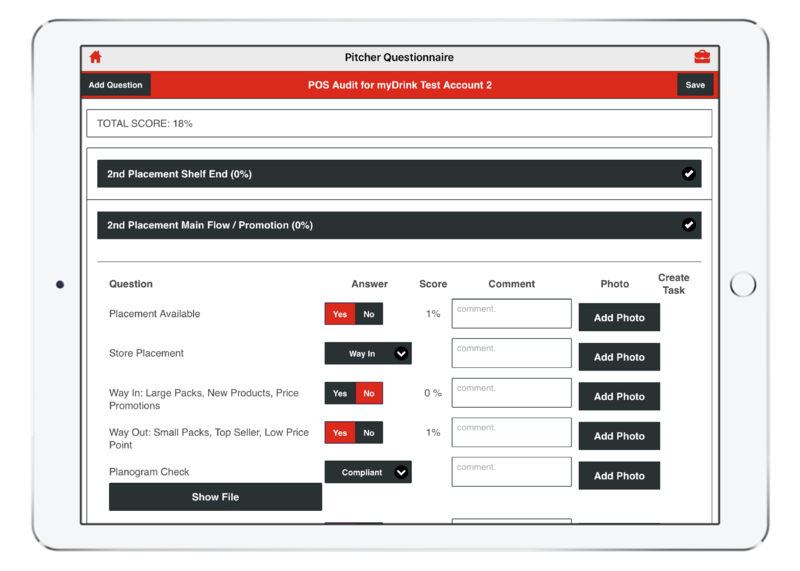 Pitcher InStore lets you automate data collection by establishing criteria that determine if and when reps are requested to fill out surveys. Collect the insights you need to make effective choices. Ensuring that your products are correctly marketed will drive InStore performance and result in higher planogram compliance, increased availability and reduced out-of-stocks. No more need to limit competitor insights to once a quarter. 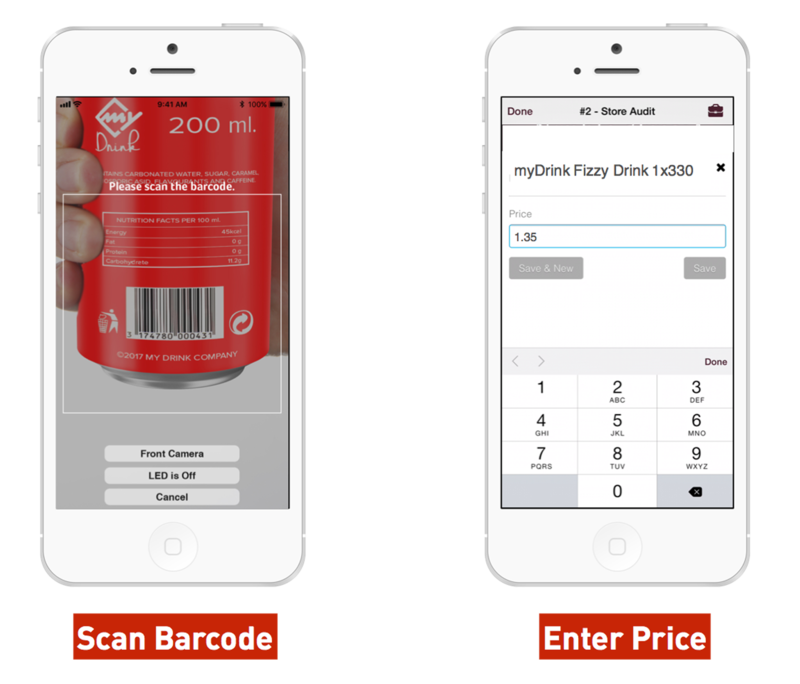 Pitcher InStore remembers previous price points and uses industry-leading barcode scanning technology to capture POS competitor insights on the fly, even without Wi-Fi connection. Convincing Store Managers has never been easier! 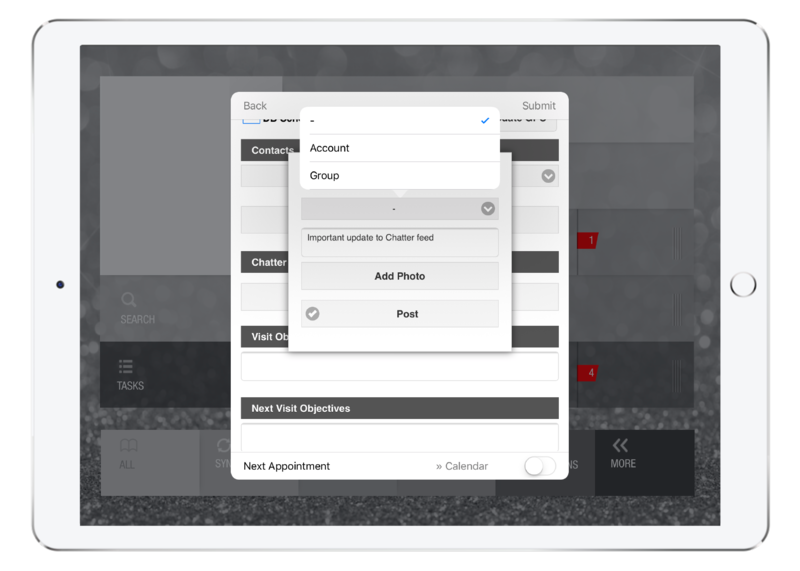 Using Pitcher InStore, sales reps can discuss distribution gaps with store managers based on real-time Store Reports. Fast access to any piece of content during the conversation allows the user both to respond to any request as well as making use of the marketing collateral to reach agreements with the store manager. Let the field team engage in collaboration, not only upstream reporting. Work with Pitcher‘s offline Chatter integration to leverage the data collected in the field. Post to any group a user belongs to while offline and Pitcher will post into the Chatter feed instantly whenever there is internet again. 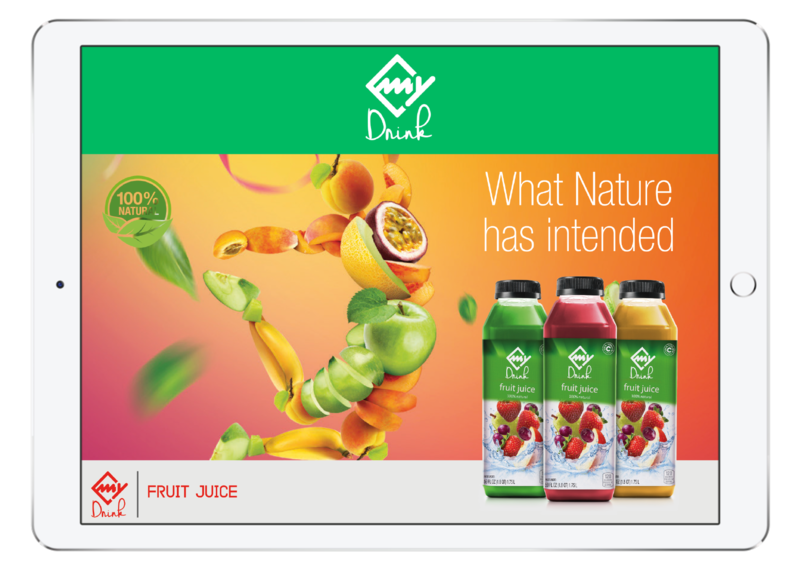 Let Us Show You How Pitcher Can Improve Your Retail Execution Today!